In 2013, we introduced DCC Waterbeds ISO, the 3rd-generation waterbed, and our most comfortable bedding solution yet. The front and rear chambers of the ISO are filled separately. The front pillow provides a consistent cushion for the knees. The rear pillow floats the hocks and udder with more consistency. 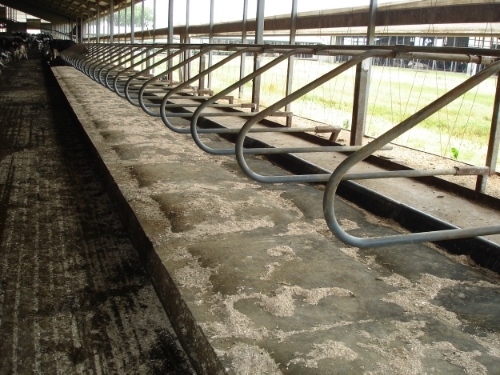 A long-lasting, low-maintenance bedding solution is ideal for raising young stock. 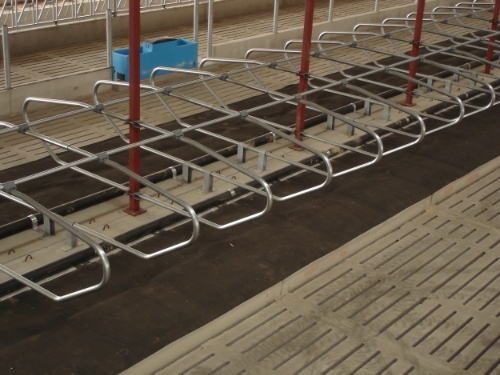 DCC Waterbeds junior are our Original-style beds available in smaller sizes for heifers. By installing DCC Waterbeds junior in a heifer facility, the transition to the milking herd is less stressful for young stock. 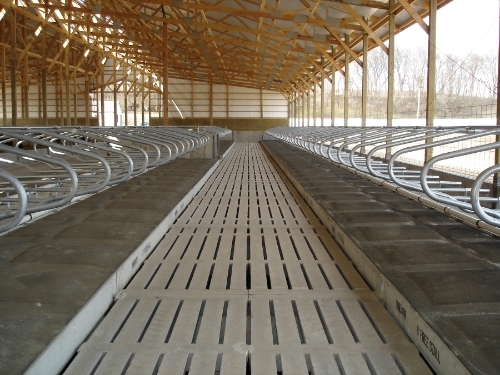 In 1999, ACT, Inc., brought waterbeds for cows from Europe to North America. 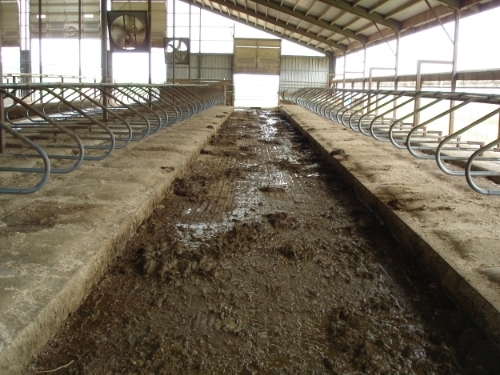 The single chamber bed needed improvement, so we patented the Dual Chamber Cow Waterbed in 2003. 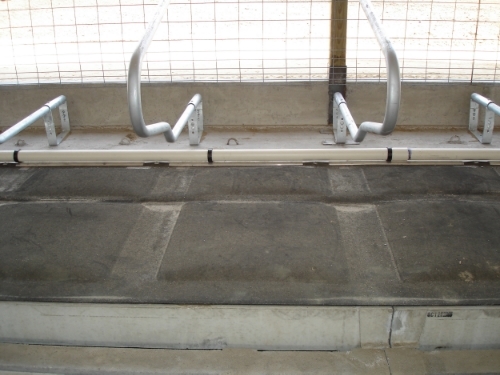 DCC Waterbeds Original have a baffle between the front and rear, allowing water to slowly pass between the chambers, providing stability, and comfort. For special applications, DCC Waterbeds XL are square, four-chamber beds made in the ISO design. XL beds can be placed in box or open stalls. When anchored down, DCC Waterbeds XL are supportive, comfortable, and give large animals more space and freedom of choice. DCC Waterbeds are the only bedding surface that provides consistent comfort for the cow each and every time she lays down. 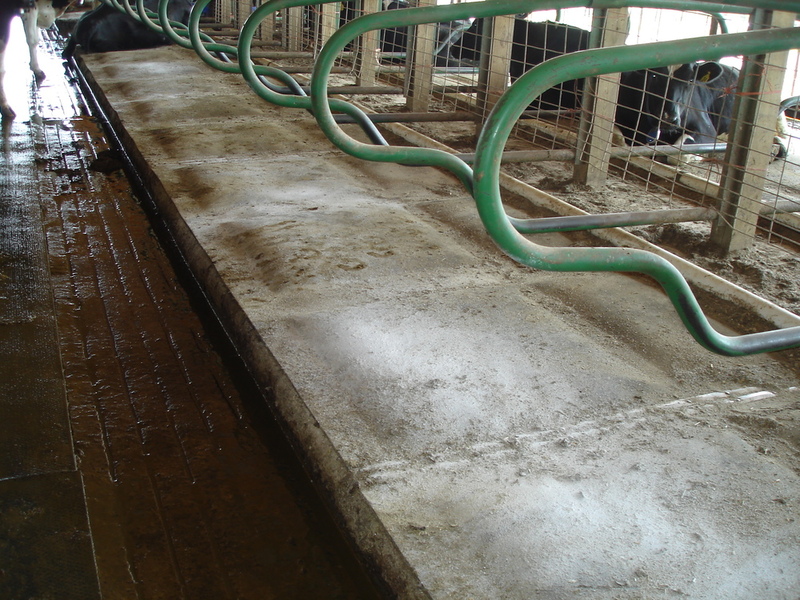 DCC Waterbeds float the pressure points and, even after thousands of uses, they return to their original shape, ensuring top-quality comfort for every cow, every time. DCC Waterbeds celebrated 10 years of proven performance in 2013. 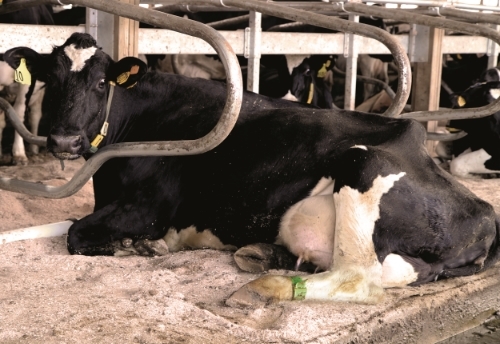 Our long-lasting, comfortable dual chamber cow waterbeds have an unbeatable record on cow comfort. 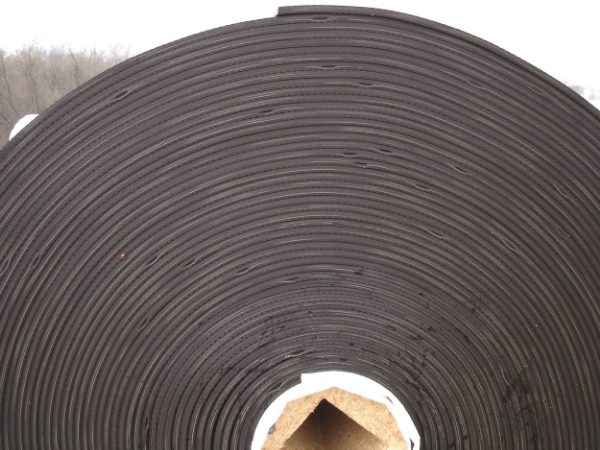 A roll of DCC Waterbeds before installation. 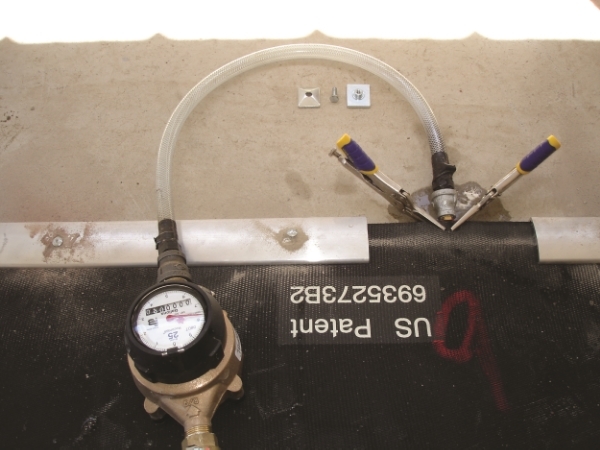 Filling DCC Waterbeds using a fill meter, hose, and vice grips. Multiple sizes, straightforward installation. 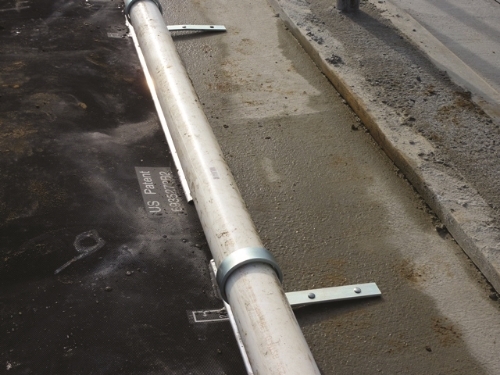 Check out our installation video and technical information.